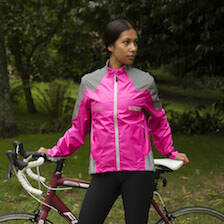 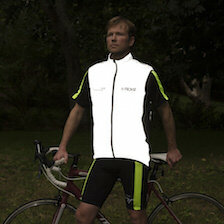 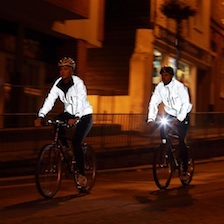 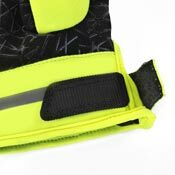 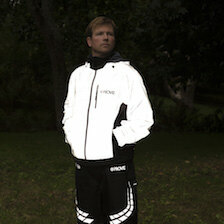 The waterproof outer layer will keep your hands dry on rainy days and the reflective detail will help you catch the light at night. 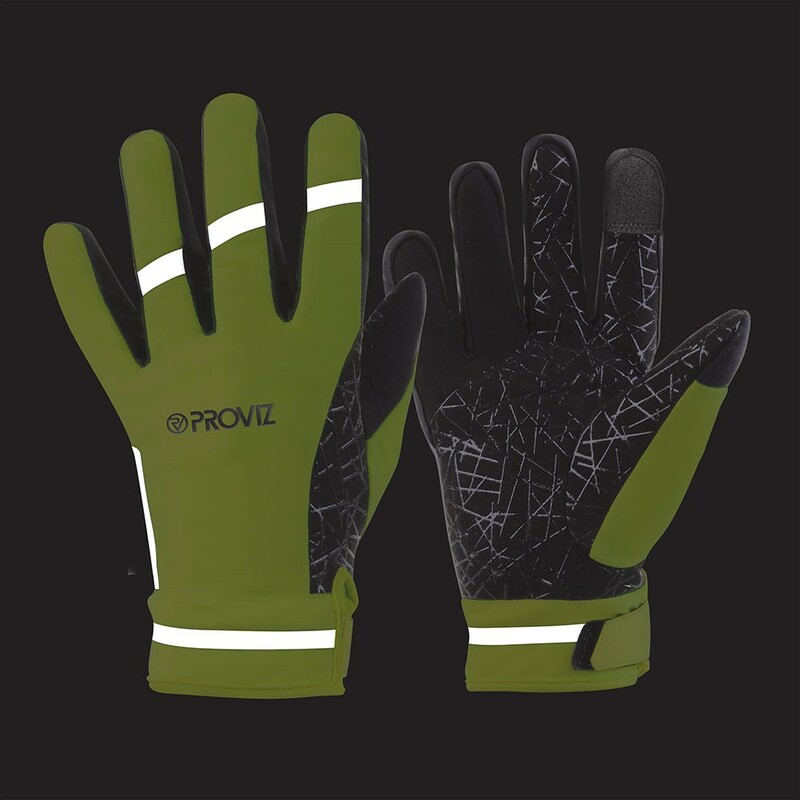 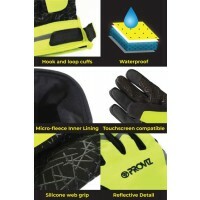 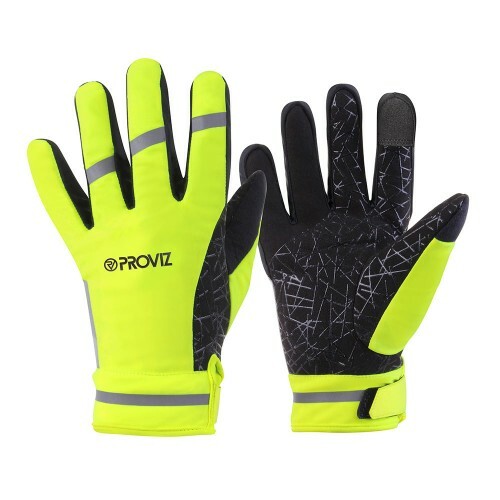 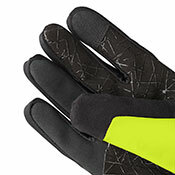 The silicone web grip and padding on the palms of the Classic Waterproof Cycling Gloves combine to give you a highly effective and comfortable grip. 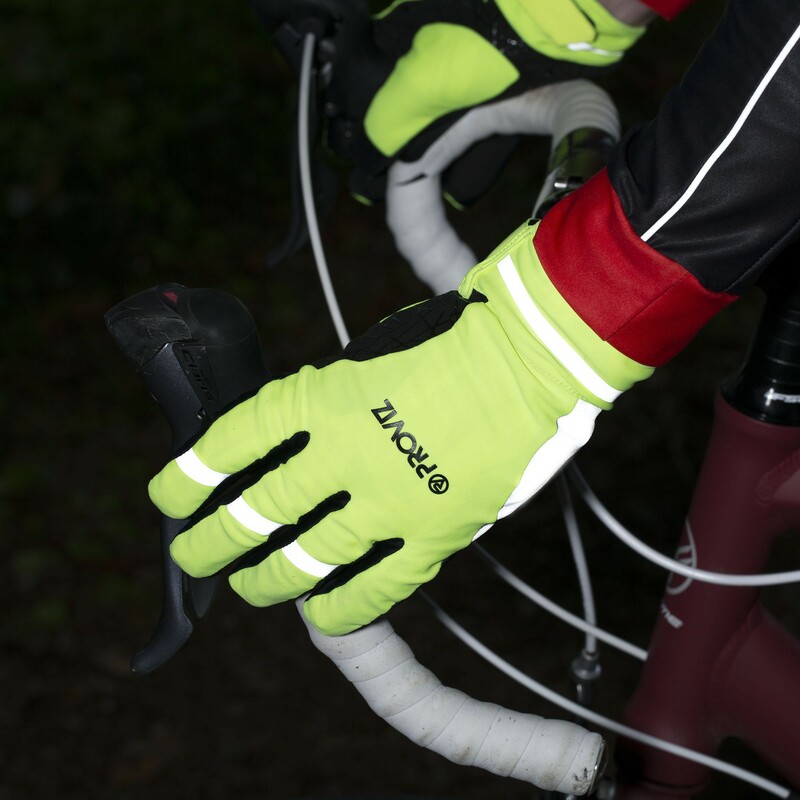 Classic Waterproof Cycling Gloves are lined with soft brushed micro-fleece that keeps your hands warm but allows excess heat to escape. 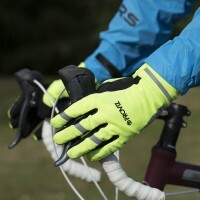 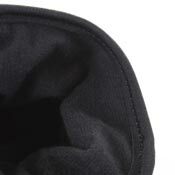 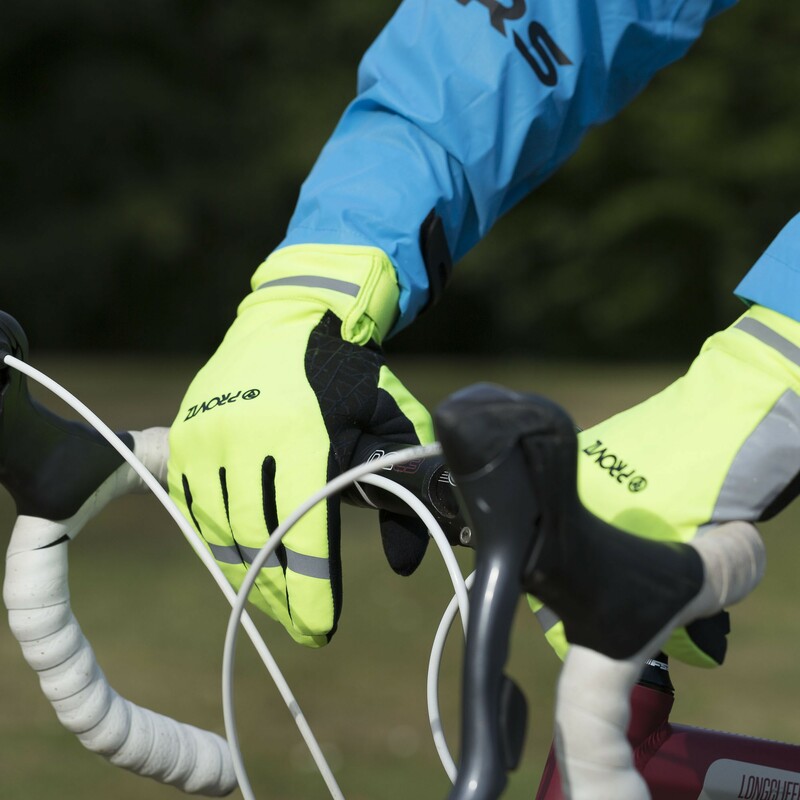 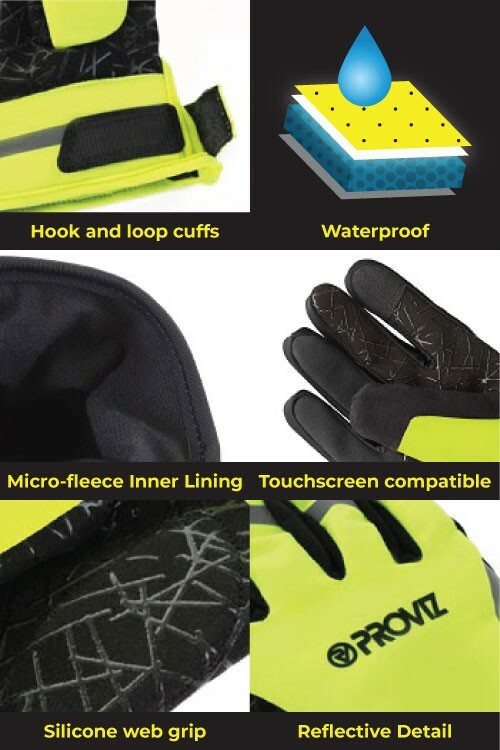 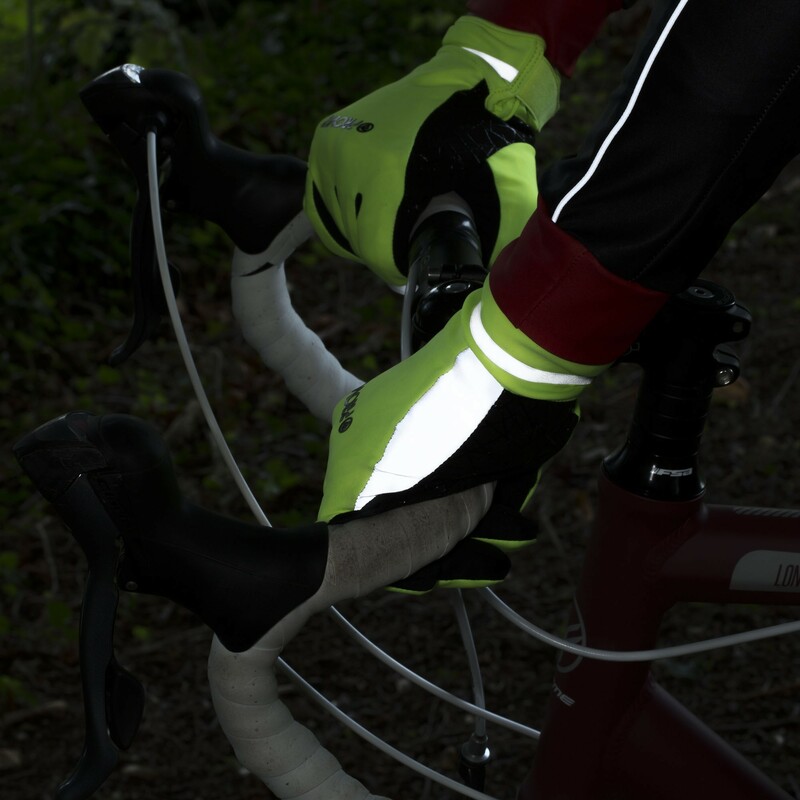 Use the hook and loop cuff feature on the Classic Waterproof Cycling Gloves to give you a secure and comfortable fit and to keep the cold wind out. 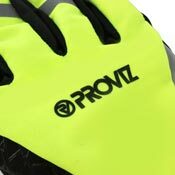 The first finger on your gloves is compatible with touchscreens so no need to take your gloves off in the cold to answer an incoming call!